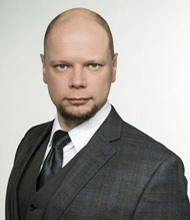 Olli-Pekka Vainio is University Lecturer of Systematic Theology at the University of Helsinki, Faculty of Theology. Vainio’s research is focused on following themes: 1) Contemporary Systematic and Philosophical Theology 2) Philosophy of Religion, 3) Social Epistemology, and 4) Theology of Reformation. In his doctoral dissertation Justification and Participation in Christ. 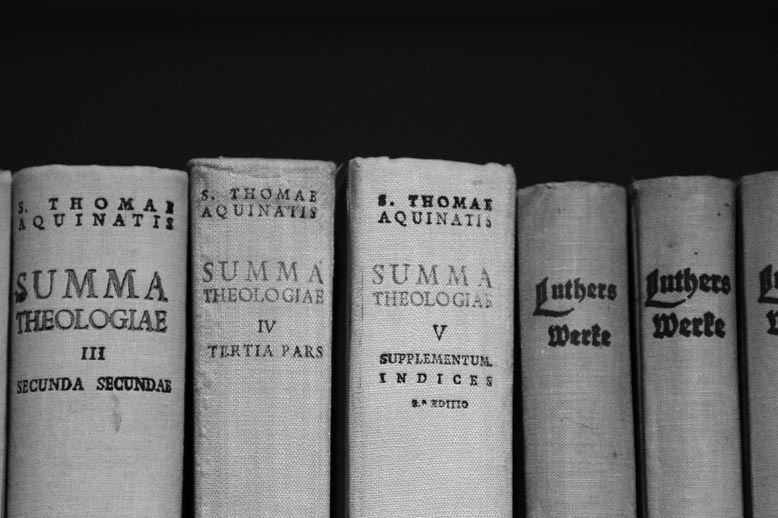 The Development of the Lutheran Doctrine of Justification from Luther to the Formula of Concord (Brill, 2007), Vainio studied various interpretations of justification in Early Lutheranism. His habilitation Beyond Fideism: Negotiable Religious Identities (Ashgate, 2010) focused on the recent discussion on theological method and religious identity. He has published over 60 academic articles, authored or co-authored overt ten books and edited or co-edited seven volumes. Vainio is a Member of Center of Theological Inquiry, Princeton, where he was a resident scholar in 2008 adn 2016-2017. The latter visit was enabled by NASA research project on the Societal Implications of Astrobiology. He was a visiting faculty member at the Faculty of Theology and Religion at the University of Oxford (2011-2012) and a member in Philosophical Psychology, Morality and Politics Unit (2008-13), which was one of the National Centres of Excellence in Research funded by the Academy of Finland. Vainio, O-P. (ed. ), 2010, Eugene, OR: Cascade Publication. 256 p.
Vainio, O-P., 2010, In : Studia Theologica. 64, 1, p. 97-109 12 p.
Vainio, O-P., 2013, Helsinki: Suomalainen teologinen kirjallisuusseura. 230 p.
Vainio, O-P., 2014, Theology in Service to the Church: Global and Ecumenical Perspectives. Cole Jr., A. H. (ed.). Eugene, OR: Cascade Publication, p. 38-58 21 p.
Artificial Intelligence as an Image of God?